Curator-led Tour for "A View from the Jeweler’s Bench: Ancient Treasures, Contemporary Statements"
The exhibition explores how contemporary jewelry makers are drawing from antique forms and techniques to create modern works of art. WJA members will go behind the scenes with Curator, Sasha Nixon, to explore the crossroads between ancient jewelry, and its inspiration for contemporary jewelry artists, as well as learn about the decisions made behind-the-scenes putting the exhibit together. jewelry is wrought by hand. 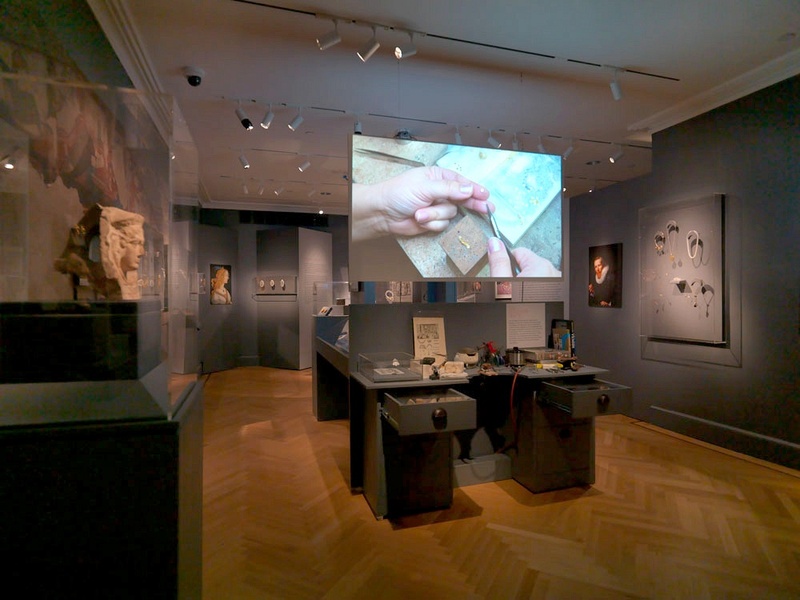 To convey this process, the exhibition includes a jeweler’s bench, sketches, and tools. It also considers how jewelry from the ancient world to the present informs contemporary practice by comparing recent pieces to their precedents. 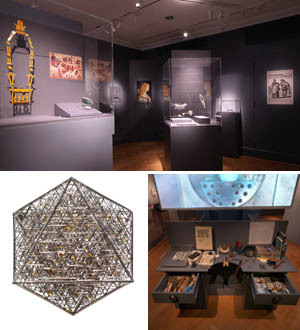 This organizational structure illuminates the connections between present and past—in terms of form, technique, and materials—so that visitors can better see how artists are re-considering the art of adornment and age-old jewelry forms in exciting new ways. Please arrive at 6pm - 20 people max. A portion of the proceeds will be donated back to Bard College to support future jewelry exhibitions!